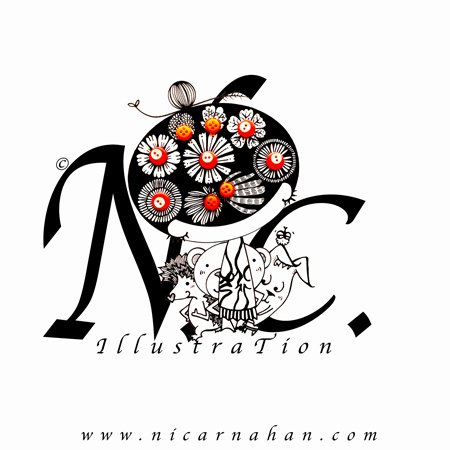 ← I Am Ni Carnahan And I Am A Passionate Illustrator!! Spending the rest of 2017 updating my art portfolio!! Here is Ni’s new Business signature design! !